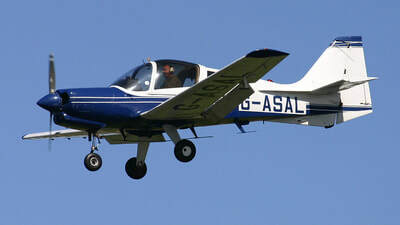 Prestwick Flying Club owns a Robin DR400 which can be used by any club member, and is used as our primary trainer. Alongside there are a number of other flying groups and aircraft which operate within the club. There are often shares available or opportunities for members to fly these aircraft. ​Owned by the club for use by all members. The Robin is ideally suited to training and offers a far more rewarding flying experience than the more normal club aircraft such as Cessna 150 or 172. The current rate for members is £126 per hour (incl vat) - rates are subject to change, last updated 11/04/2019. ​The ex-company demonstrator Scottish Aviation Bulldog G-ASAL is owned and operated by a group of 20 pilots through a limited company (Pioneer Flying Co Ltd). Each member owns an equal share in the aircraft and group funds and shares are occasionally available for sale. Being operated on a Permit to Fly the group undertake most of the maintenance work under the guidance of an LAA inspector to keep costs low. The Bulldog is a versatile aircraft being well suited to a variety of roles including basic training, touring and aerobatics. Members currently pay a monthly standing order of £55 to cover the fixed costs and a flying rate of £105 per hour, with an aerobatic surcharge of £8.50 to cover the increase in fuel burn. Scottish Airways Flyers Ltd (SAF) is a group of approximately 25 pilots which owns and operates a Piper Archer 11 (180hp) based at the club. Each pilot is a group member and providing an individual pilot continues to meet his or her annual fixed cost requirements they will own a right to an equal share of the value of the aircraft and any funds held by the group. The number of group members can vary from time to time as group memberships are sold or traded. The Archer is a real go places touring aircraft for 4 people and has been as far as Bergen in Norway, Texel in Holland and numerous airfields in France. The current flying rate is £99 per hour and an annual charge of £480 to cover fixed costs such as insurance, maintenance etc. The purchase of a SAF membership allows you to fly at a rate which is far less than hiring an equivalent aircraft anywhere else. A typical membership price can be in the region of £2,000, but this is only a guide as it can vary. 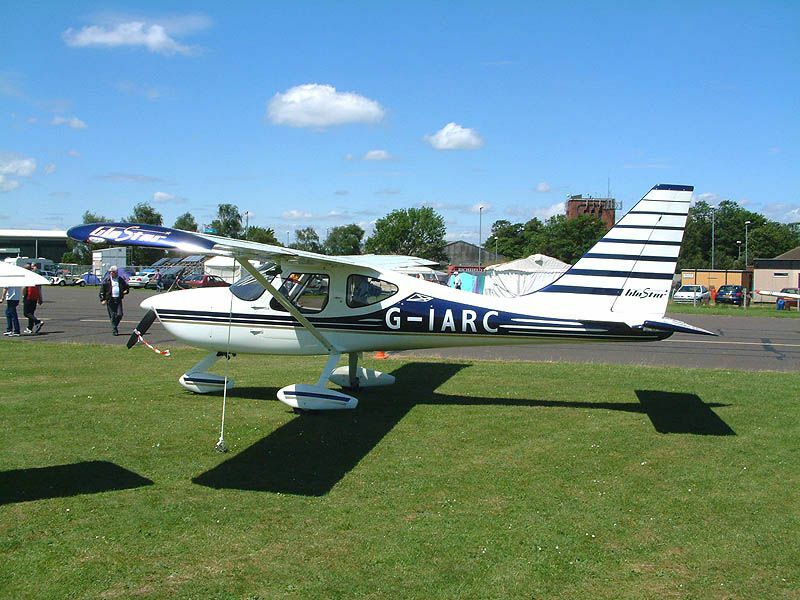 This two seat Class A aircraft is owned by a group of club members and operates under a Light Aircraft Association 'Permit to Fly' where the group owners undertake their own maintenance, overlooked by an LAA Inspector, substantially reducing the costs. Hourly Flying rate (wet) £30. Shareholders also pay a monthly Standing Order of £45 to cover fixed costs of insurance, maintenance and parking. Shares when available cost in the region of £7900. A privately owned single seat open cockpit aircraft powered by a converted VW air cooled engine. Flying at its most basic, 1960's style. 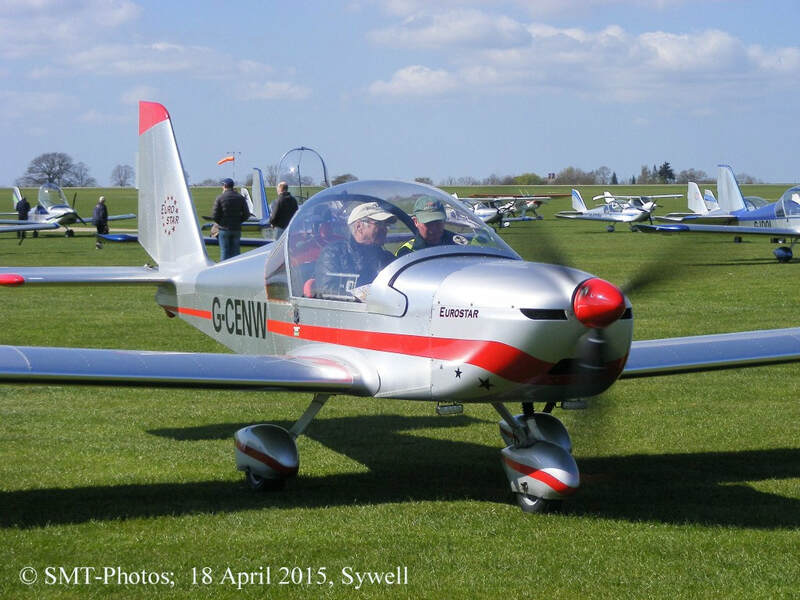 ​Privately owned by a club member, 300hp single seat aircraft cleared for unlimited aerobatics to +-9G. Hangered at Prestwick. 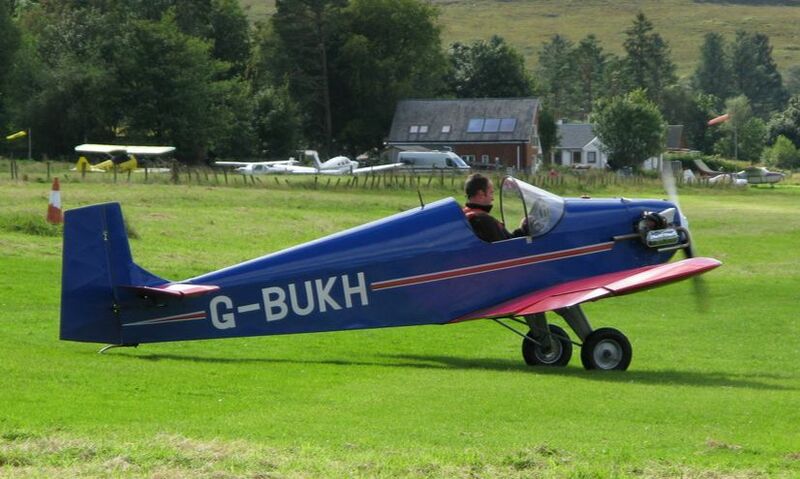 ​Home built, privately owned 2 seat touring aircraft and operated by a club member based at Prestwick.